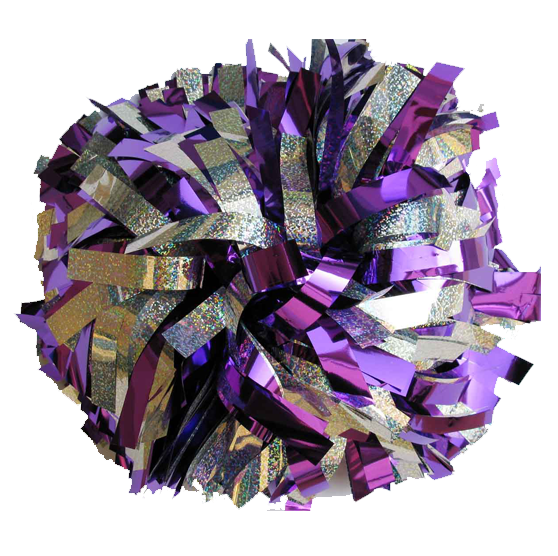 CheerWorld offer a fantastic range of cheerleading pom poms in a huge range of colour and materials. Metallic cheerleading poms, plastic poms, wet look poms, holographic, fluorescent, crystal, laser, zebra… we make them all and in any combination!! 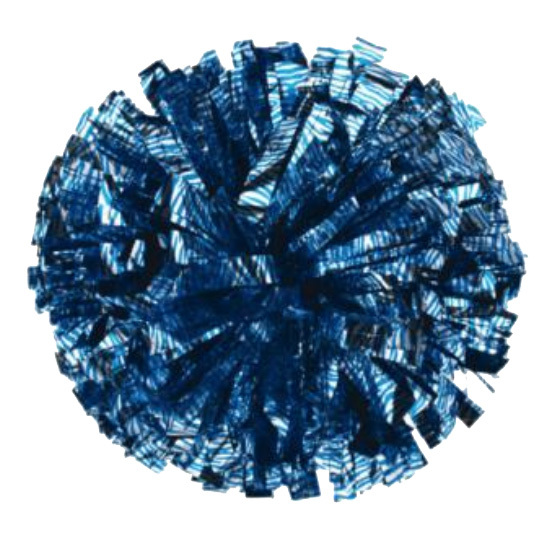 For all your cheer pom requirements, Cheer world UK are here to help. From Metallic Poms to Wet-Look Poms, from Holographic Poms to bespoke Special Poms, get in touch with us TODAY for best prices GUARANTEED ! A huge selection of pom colours, strands and handles to match any cheerleading team! 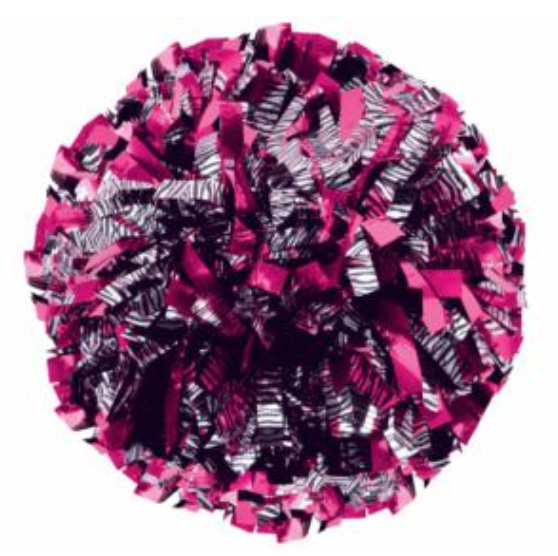 All our cheer pom pom prices include VAT. Cheerworld supply the most competitive and best quality cheerleading pom poms in the UK. We also supply poms for Majorettes troupes, Baton Twirlers, and Morris Dancers! Please note that these poms are not toys. Minimum order quantity of 4 poms per design applies for these prices. Quantities of less than 4 poms will incur a surcharge.